RB Leipzig are flying at the moment. Since their defeat to Borussia Dortmund on matchday 18 Leipzig have been undefeated in the Bundesliga and with 55 points are now just five points away from the magic 60 points that are usually the benchmark to qualify for the Champions League. 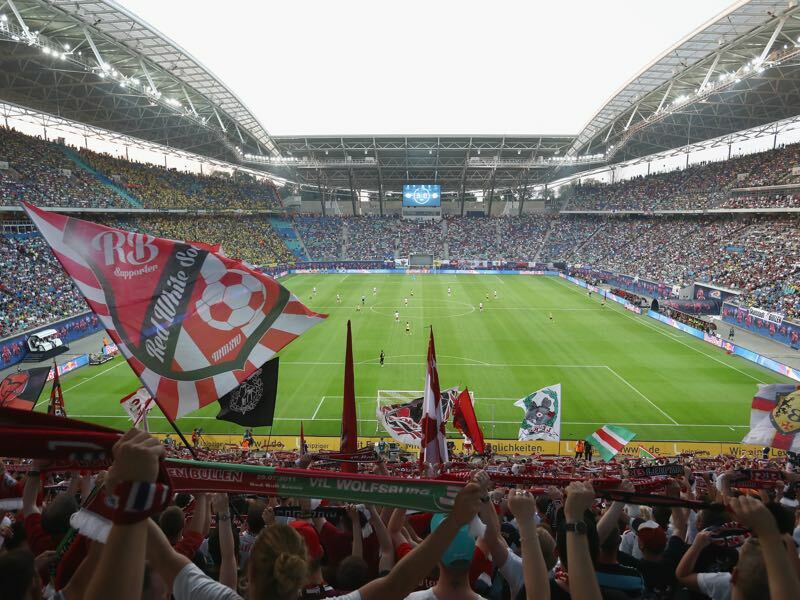 It would be the second Champions League qualification and third qualification for a European competition overall for a club that was only founded about ten years ago. Overall, another step towards becoming a force in the Bundesliga and medium-term a competitor for giants Bayern München. On Saturday Leipzig can make a big step towards Champions League qualification against a direct competitor. But Leipzig head into the weekend with a weakened squad. 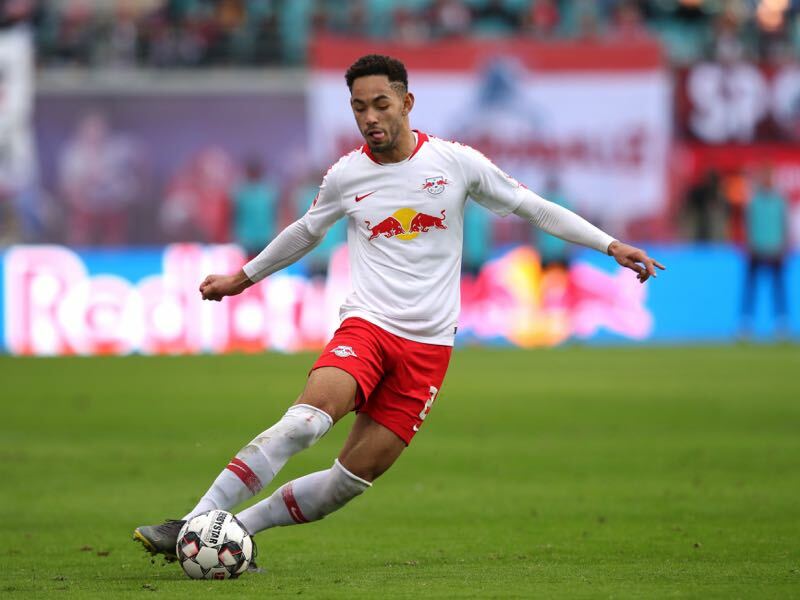 While captain Willi Orban will miss the game after receiving his fifth yellow card last weekend Yussuf Poulsen (sick), Tyler Adams (adductors) and Dayot Upamecano will all miss the game against Wolfsburg. Hence, the question is how Rangnick will set up his side tactically against a Wolfsburg side that includes the dangerous Wout Weghorst? “Nordi Mukiele, Stefan Ilsanker perhaps both will play,” Rangnick said this week. “We have to be focused on defence and be stone cold in front of goal,” Marcel Halstenberg summed up the matchplan against the Wolves. The Wolves, in the meantime, are looking to manifest their position on a European spot. But they will have to do so without goalkeeper Koen Casteels, who will be out for the rest of the season. In his stead, Wolfsburg will have to rely on the 31-year-old Pavao Pervan. The Austrian joined Wolfsburg from LASK Linz ahead of this season and has conceded three goals in three Bundesliga games this season. “Pavo is a great guy and a very good keeper with lots of experience,” Casteels told the German magazine kicker this week. “He has shown that he is an anchor for this team,” he added. Even without Casteels, the goal for Wolfsburg is to reach Europe at the end of the season. “The team is showing willingness, which we need in the coming weeks,” head coach Bruno Labbadia said this week. Labbadia will leave the club at the end of the season but wants to leave a legacy in Wolfsburg, signed to rescue Wolfsburg from relegation last season the head coach has turned things around 180 degrees. 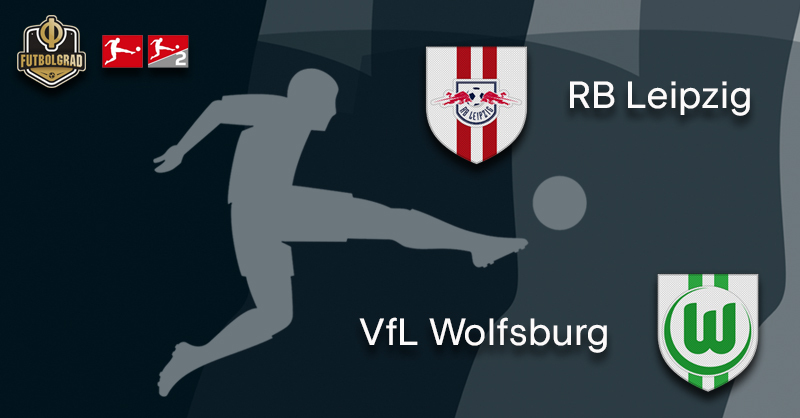 Against Leipzig, Wolfsburg are now facing a major task and while it should be a relatively even match the Red Bulls should be slight favourites over the Wolves. One thing is for certain; the winner will make a big step towards reaching its season goals. Matheus Cunha’s sensational goal against Bayer Leverkusen made its rounds on social media — stepping past compatriot Wendell with a Zinedine Zidane trick Cunha then looped the ball over Leverkusen keeper Lukas Hradecky. It was his ninth goal in 35 games for Leipzig this season and highlighted the talent of the 19-year-old Brazilian striker. In general, Cunha has made a big step forward this season and is now considered forward number three behind Timo Werner and Yussuf Poulsen. Hence, with Poulsen likely to miss the match on Saturday Matheus Cunha could find his way in the starting XI. “I want to be ready when my chance comes and show that I am a good striker,” Cunha said this week. Jérôme Roussillon has become a hot commodity on the transfer market. The French left-back has recently been linked with a transfer to league competitors Borussia Dortmund. When looking at Roussillon’s season overall, it is no surprise that the 26-year-old has caught the interest of other clubs. 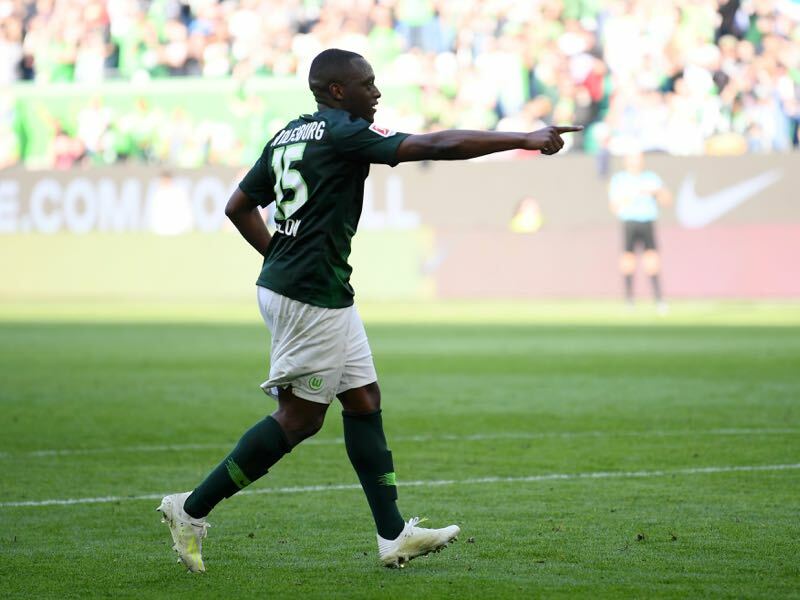 The wing-back, after all, has been excellent and not just helped to stabilise Wolfsburg’s defence but also attributed three goals and five assists in 26 games this season. It is a duel on eye-level. The two clubs have faced five times and each have won two games and drawn once. Leipzig, however, have scored two more goals in the five games (6-4). Ralf Rangnick struggles against teams coached by Bruno Labbadia, the Leipzig head coach averaged just 0.67 points in six games against the current Wolfsburg head coach. It is Rangnick’s worst record against any Bundesliga coach. Leipzig’s home record against Wolfsburg: W1 D0 L1.